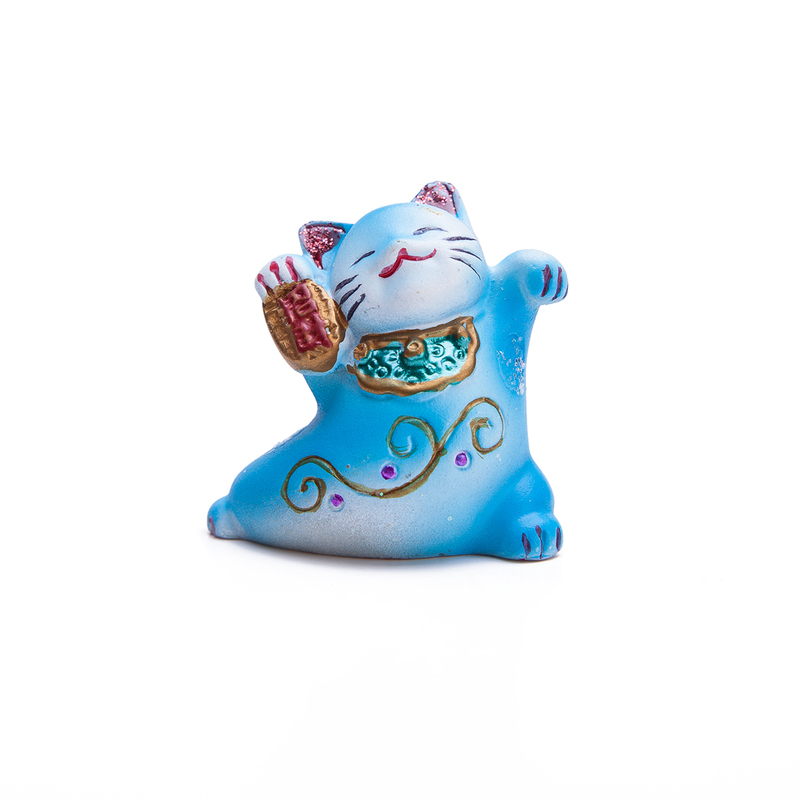 Feng Shui Maneki Neko lucky Cat is a well known symbol as to welcome wealth and good luck. 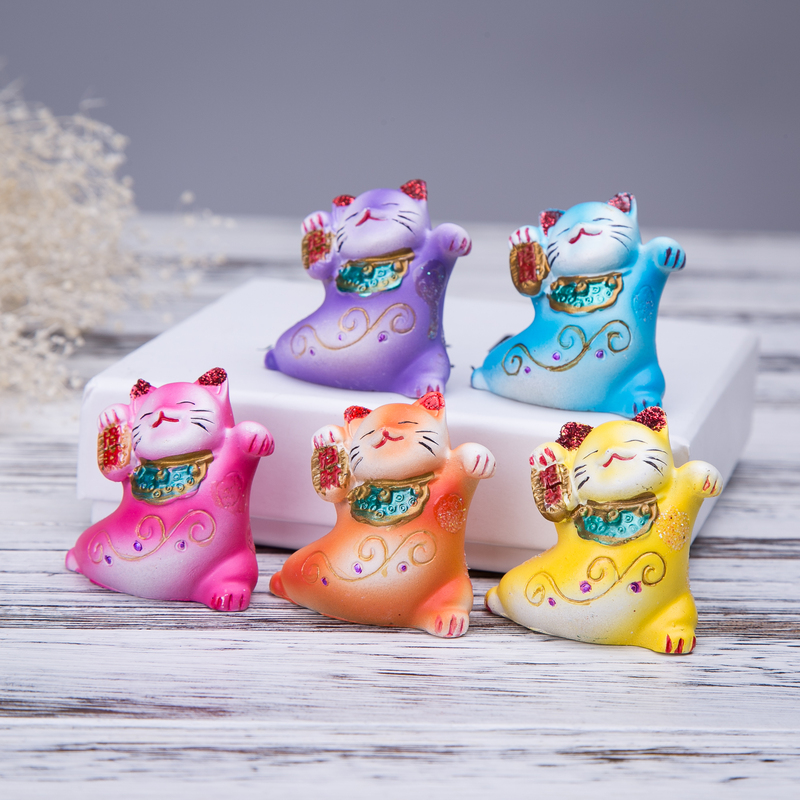 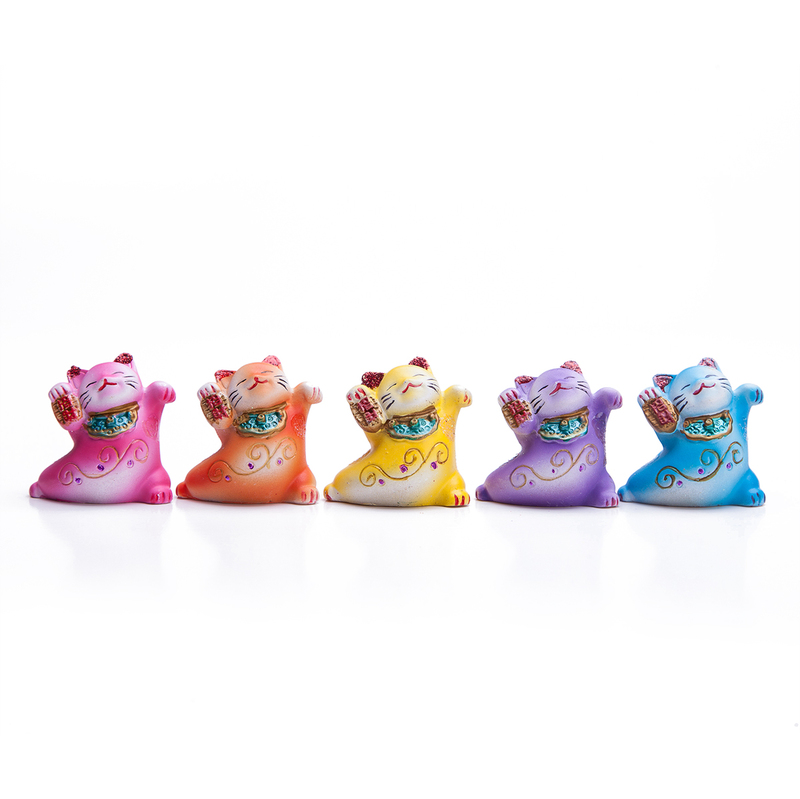 These lucky cats are made of polyresin then hand painted with beautiful colors. 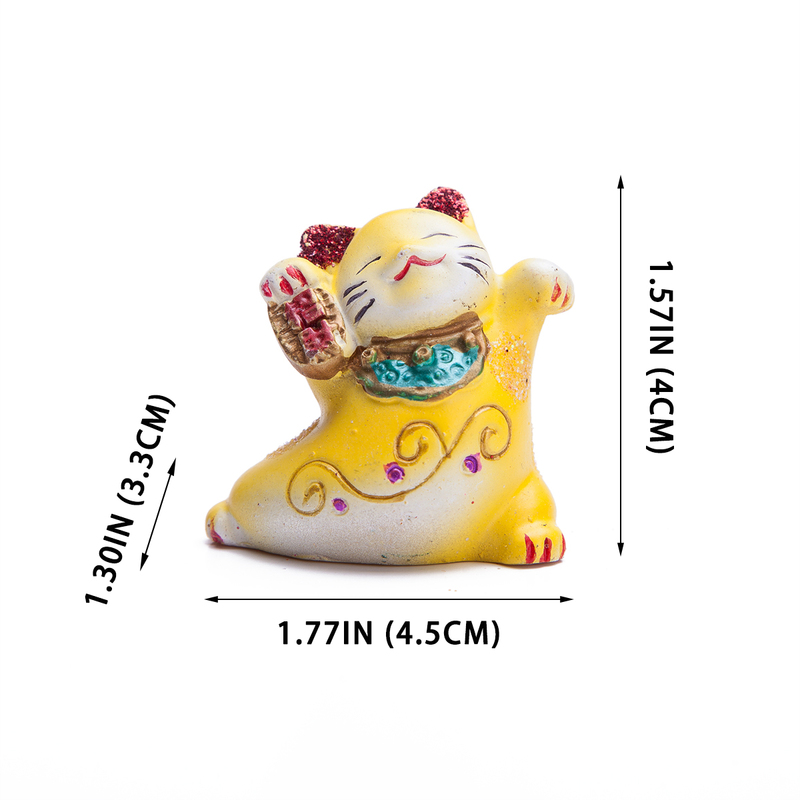 Each Cat Measures Approximately: L1.77" x D1.3" x H1.57"
Fabulous Hong Tze Collection--Nine Money Frogs Walking on "Ru Yi"